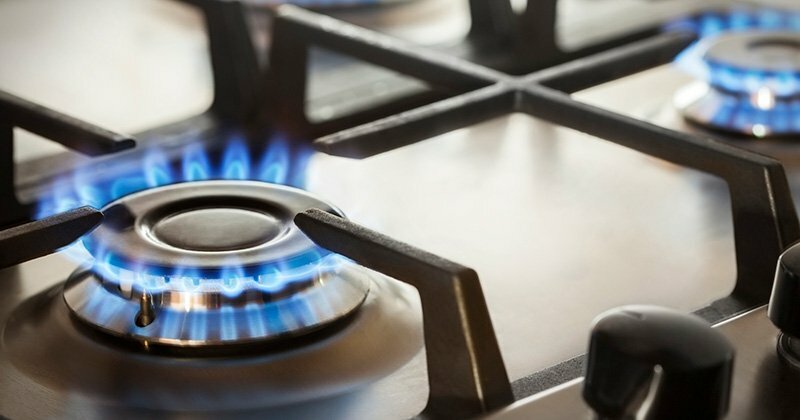 No matter what kind of gas appliance you want to install, All Fuel Installation and Service can help! No job is too small or too big for the pros at All Fuel Installation and Service. From a propane line or natural gas line installation Vancouver Washington, we have over 21 years of experience in the industry. We can install gas lines and propane for a fireplace, range, dryer, water heater or for a whole home or commercial building piping job. We even provide installation and service for a underground gas line to your new outdoor kitchen, firepit or BBQ. All Fuel Installation and Service has the experience, licensing and knowledge to help you complete your project with ease. Call us today for a no cost job site consultation. All Fuel Installation and Service employees are professional, factory trained and experienced personnel. We are fully licensed, bonded and insured. We satisfy all of your homeowner’s insurance requirements and local building code laws by pulling permits on all work performed. We also take the hassle out of the gas line installation Vancouver Washington process by not only obtaining the necessary permits for the work we are doing, but also scheduling your inspection. We install and service all wood, pellet and gas appliances and are one of only a handful of contractor’s that are licensed to perform propane installations.